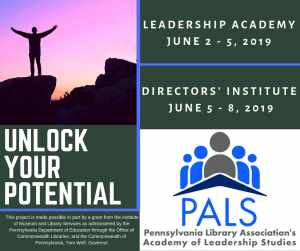 Leadership Academy: June 2 – 5, 2019. 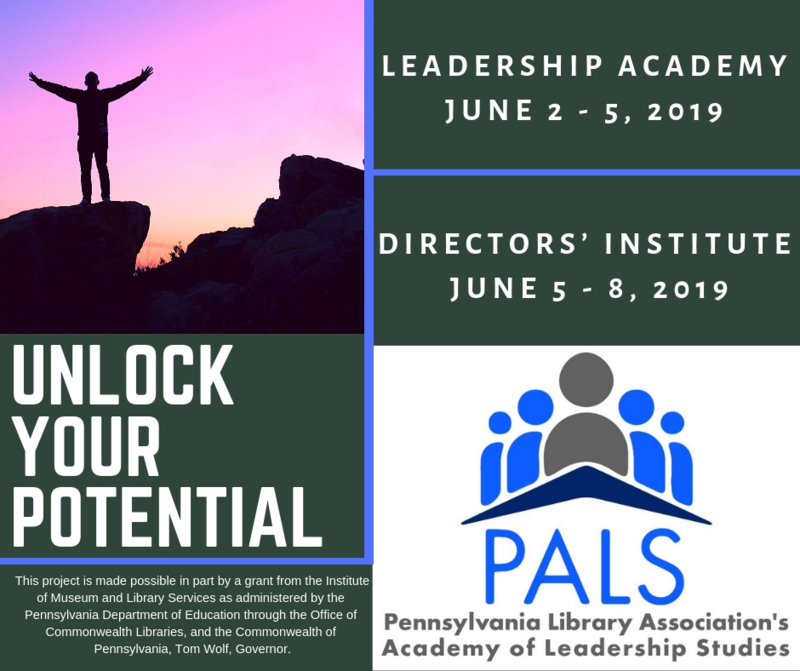 Directors’ Institute: June 5 – 8, 2019. More information about PALS workshops can be found here: Leadership development by PALS!